Content marketing is one of the most powerful ways to reach your audience. 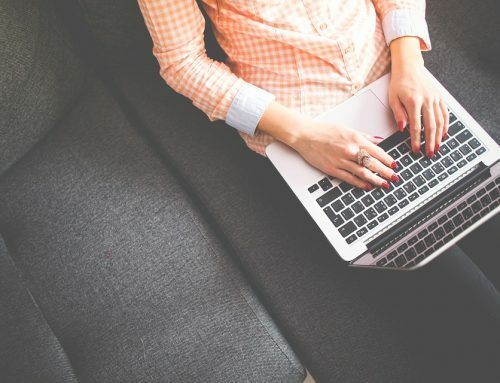 Whether it includes blogging, vlogging, infographics or any other form of content, you can reach a larger audience and better deliver your message through content marketing. If you want to become a successful content marketer, you need the right skills. Let’s look at seven of the necessary skills you should develop to become successful with content marketing. Throughout my more than 10 years of freelance writing, I have always said, I am an expert researcher and a very good writer. As a researcher, I am able to write about many topics, even if I don’t have any prior knowledge of the topic. Research is probably the most important skill you can develop if you want to be a successful content marketer. Without good research, your content marketing campaign will go nowhere. You must research your keywords, your topics and everything else going into the campaign. It starts with a solid list of keywords and moves onto finding relevant information for your content. In addition, you must research your audience and understand who you’re creating content for. If your audience is women ages 45 to 60, you will be using a different style or type of language compared to an audience of women ages 18 to 25. The best way to research anything is to look at your competition. This can easily be done by popping your main keywords into Google and studying the first five to ten results showing up on page #1. Look at what they are doing and the sources they have used for information. Get the research part of content marketing right and you’ll be miles ahead of the game. Unless you plan to produce videos without any written content, you will need to develop the skill of writing. You don’t have to be perfect and you don’t have to be a spelling and grammar wiz to be a good writer. Writing in today’s online world is about getting your message across in a conversational way (in most cases) and capturing attention. You must understand how to create eye-catching headlines and deliver enough value in the first few paragraphs to capture the attention of your audience. 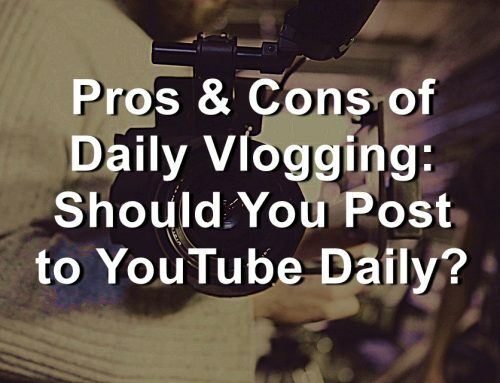 Even if you plan to use videos, you must know how to write the descriptions and outline your topics for the video. In some cases, you will need to write a full script for the video. Of course, you can add in more sub-headings, as necessary and using bullet point lists is also a good idea. The main key is to break up the content and make it skimmable. Shorter paragraphs are easier to read on a computer screen or smartphone, as well. It may not seem like a skill, but so many people miss this one. When you create content for content marketing, you have to over-deliver to your audience. If all you’re giving them is a regurgitated list of the same tips they already found at five other websites, they won’t stay on your page long or care about anything else you have to say. Instead, over deliver with an article or video that gives them more than anybody else is providing. This can simply be done by developing your research skills and checking out the competition. If the top five spots on Google are filled with 300 to 400 words of content on the topic, expand on what they are offering and write a 1,000-word article with additional, useful information. The key is to over deliver without the fluff. It’s not as much about the word count as it is about giving the audience useable information they desire. For example, if your main keyword is “how to lose 10 pounds in one week”, then you want to provide better information than the top choices on Google. Maybe the top three are providing 5 tips to lose 10 pounds in one week. To beat them, you could provide 7 tips or you could provide a step-by-step guide with better, more usable information. If you’re constantly learning about niche and your audience, you’ll have a better chance of becoming successful with content marketing. Creating content takes consistent effort. You cannot just write one blog post and expect to drive droves of traffic to your website. 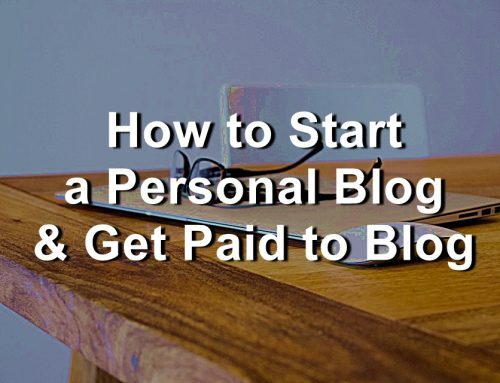 You need consistent effort and consistent blog posts. In order to create the content you need to create, you will need good time management skills. Depending on your research and writing skills, it could take anywhere from 30 minutes to 3 hours to produce a good piece of content. Those producing content in 30 minutes probably have incredible research skills and plenty of knowledge about the subject. Developing great time management skills will allow you to find the extra time to create content. Whether you plan to create blog posts, videos, infographics, images or a podcast, you need to manage your time to make sure you can create excellent work. Content marketing requires more than just the content. The second word in the phrase is marketing, which is often best done through social channels. If you want to get more eyes on your content, you need to develop your social media management skills. There are, of course, some tools you can use, such as SocialOomph and AutoTweets to help automate the process. However, you still need to develop your social media management skills. If the social media world is a bit foreign to you, it’s best to start working on the learning skill by mastering one channel. For example, choose Twitter and go all out with Twitter. Learn everything you can about how to market on Twitter and how to get your content in front of more people. Once you’ve mastered Twitter, move on to another social media site. Some of the skills and strategies used for Twitter marketing will be transferable and learning the second social media site will be much easier. It may not seem like relationship building matter much with content marketing, but it does. Not only are you starting a relationship or nurturing a relationship with your readers, but you will also be developing relationships with others in your space. One of the most powerful ways to explode your content marketing success is building quality relationships with other blogs, other vloggers, and other influencers. The right person may share your content bringing you an avalanche of traffic. Even better, the right person may offer you an opportunity to write a guest blog post or collaborate on a video, which could boost your subscriber count by hundreds, if not thousands. Relationship building is the most important skill you can develop for the marketing side of content marketing. Build excellent relationships with your readers and with those in your niche with the power to influence others. Now you have seven skills you need for successful content marketing. Developing these skills will give you an arsenal built to attract more traffic, create more leads, and build a more profitable venture. These skills are really important to be a successful content marketer. as i am new to bogging i really want this kind of content to boost up.